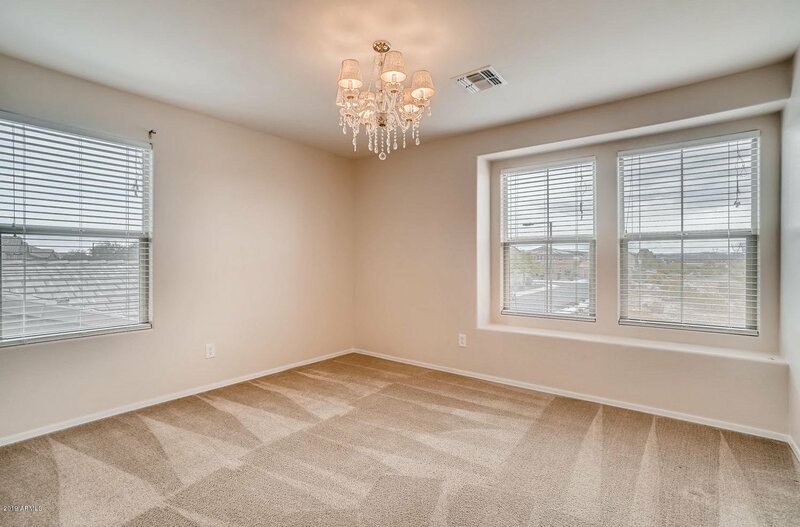 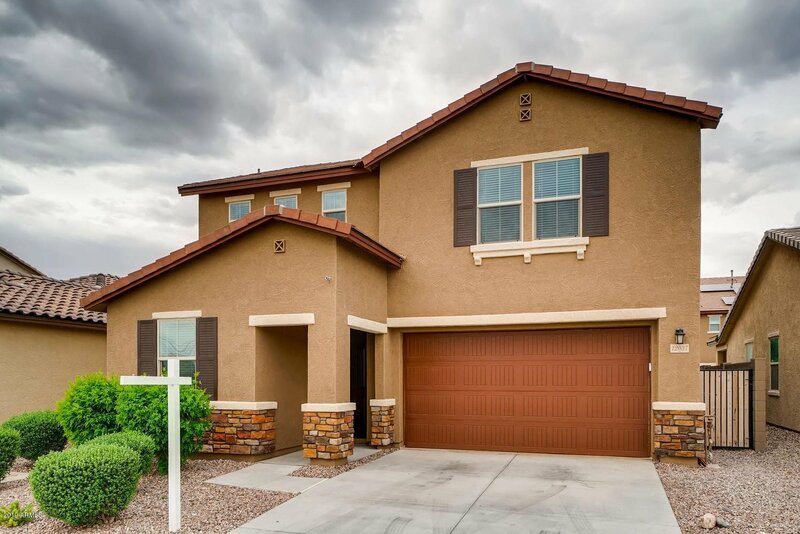 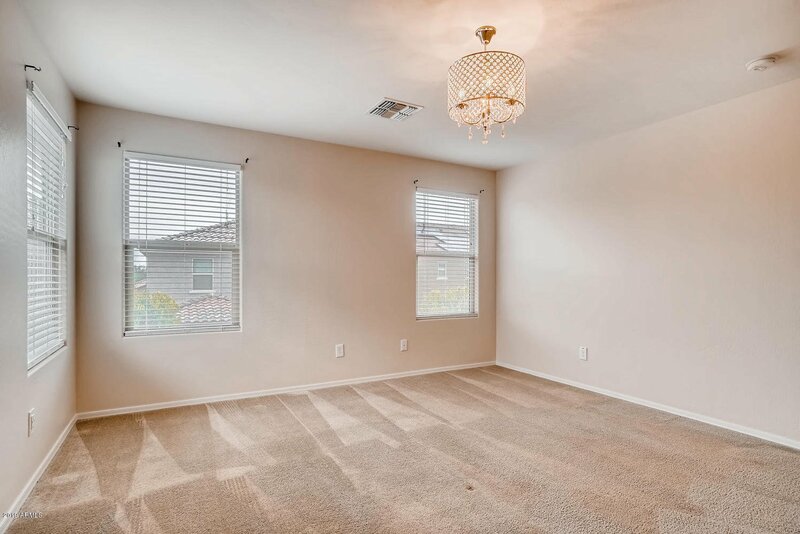 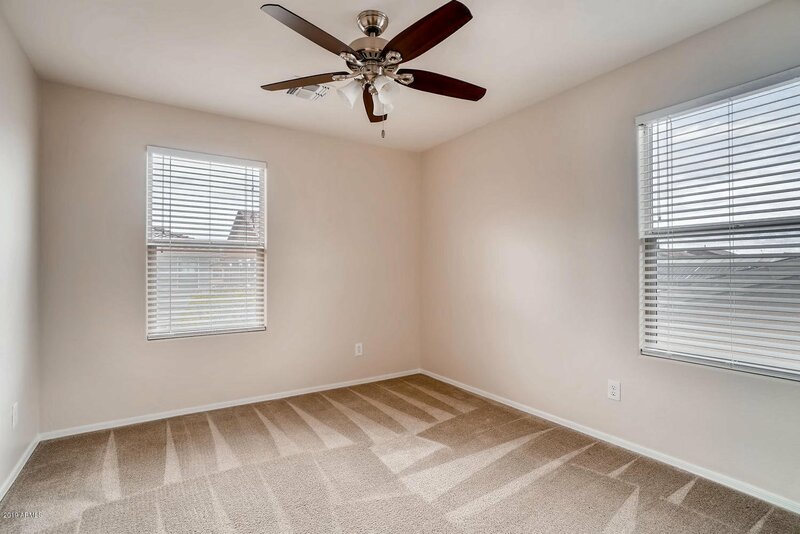 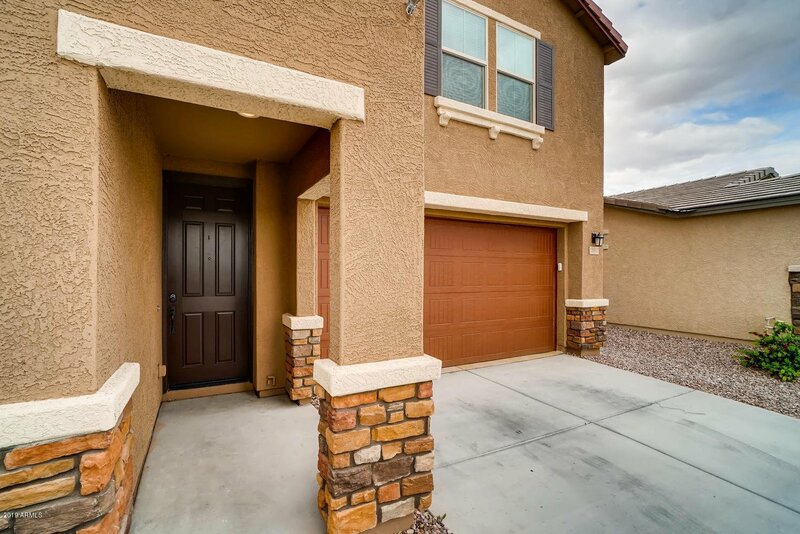 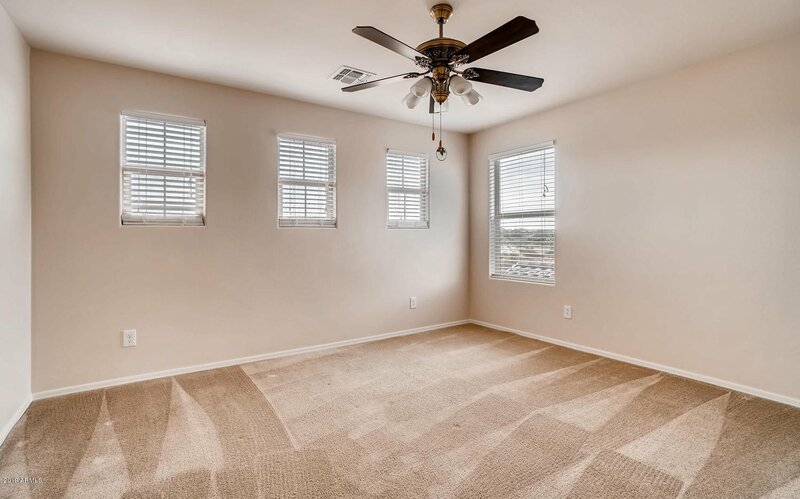 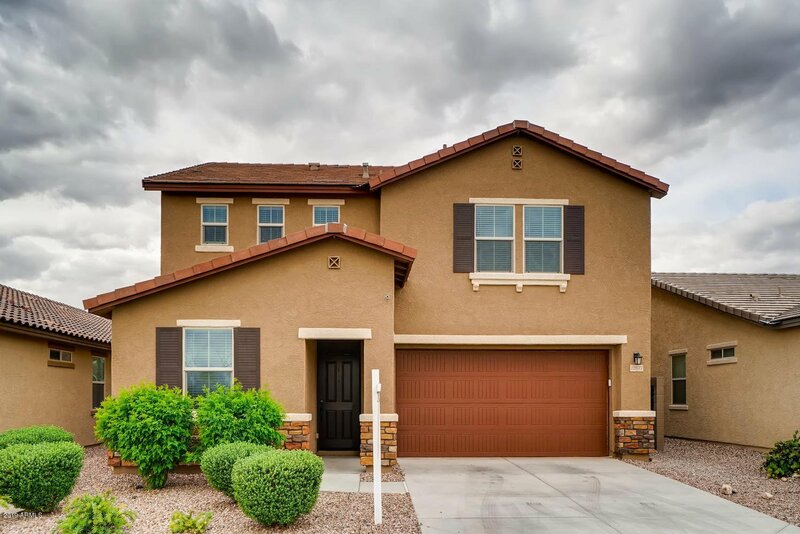 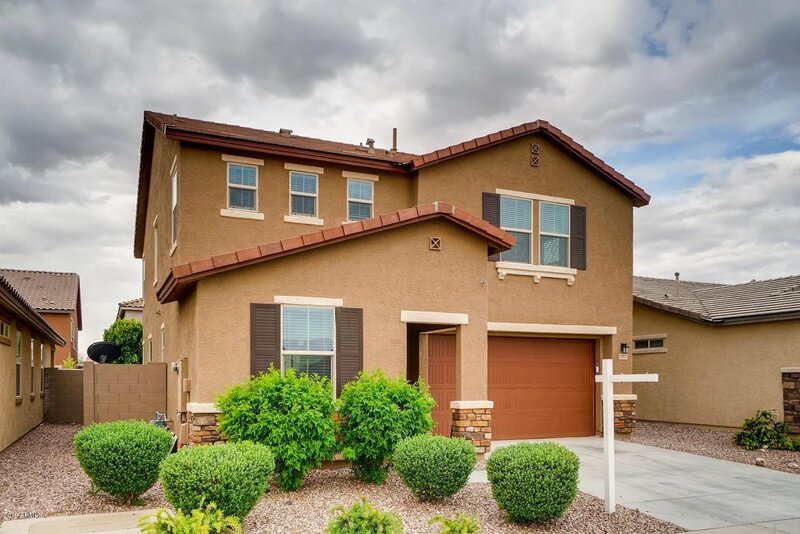 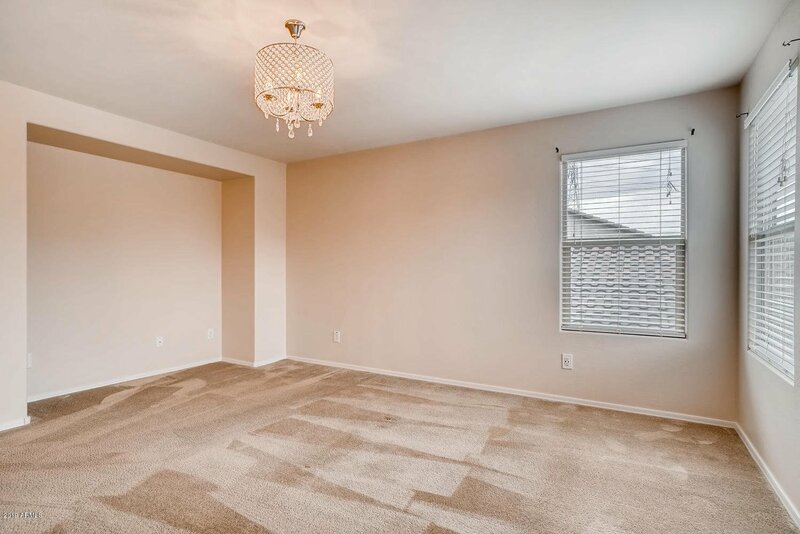 This Affordable and Beautiful 2 story home with Central Vacuum is just what your looking for. 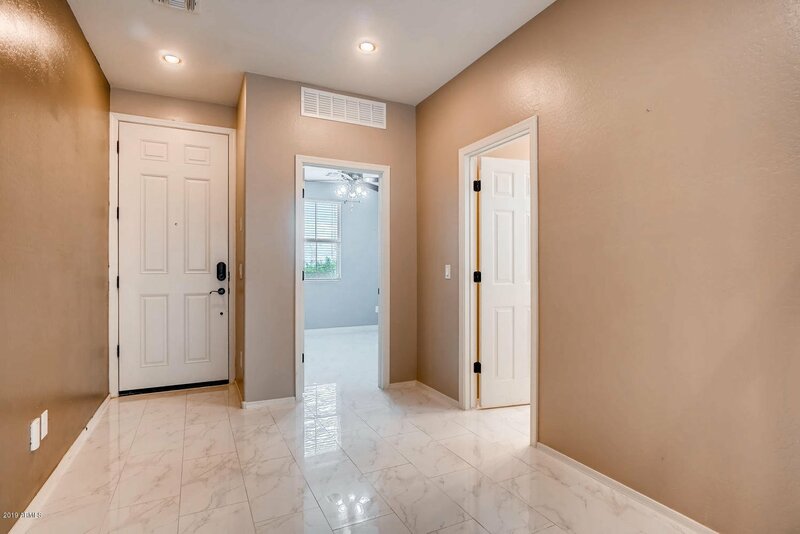 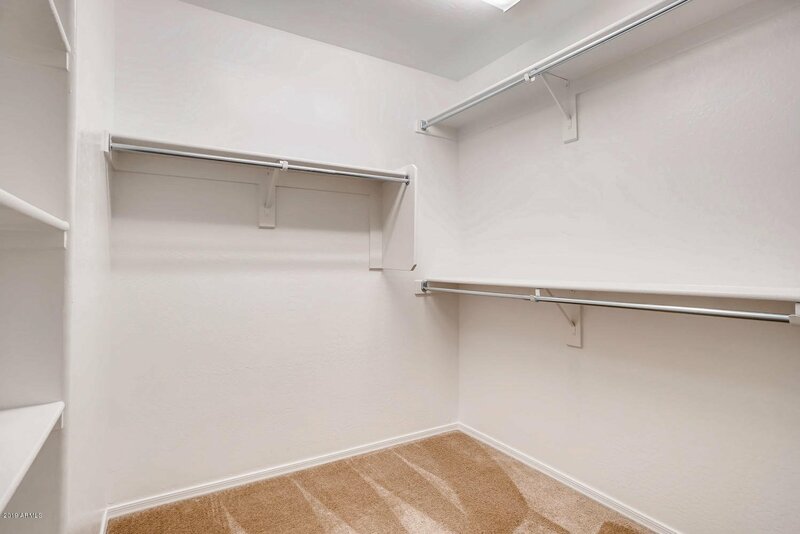 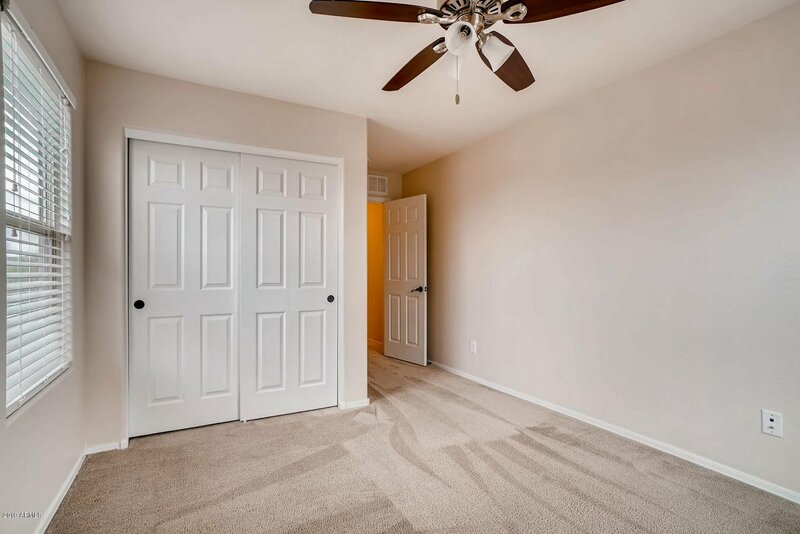 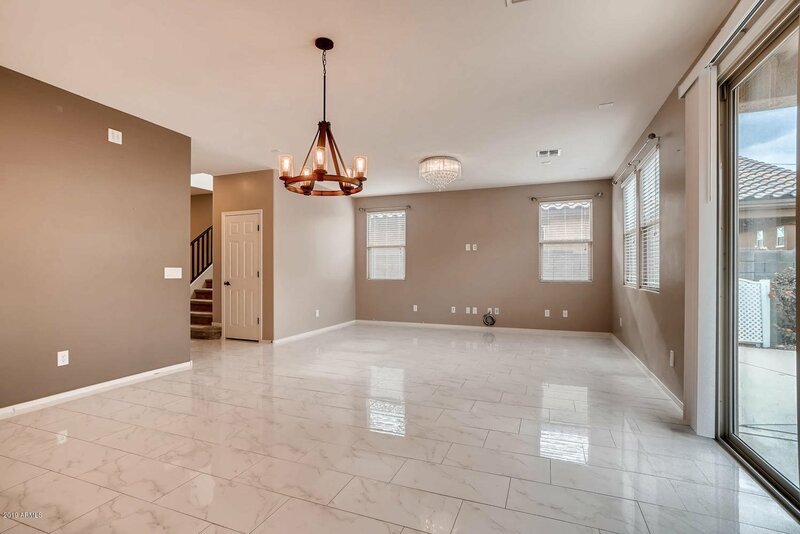 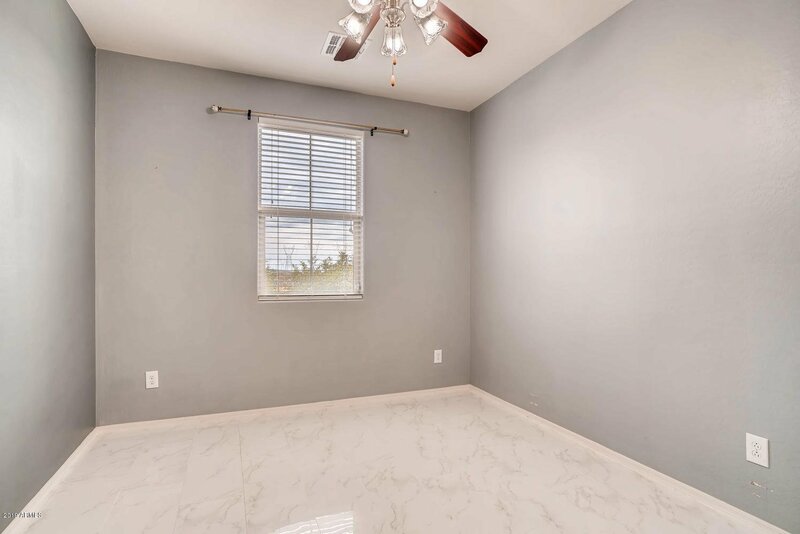 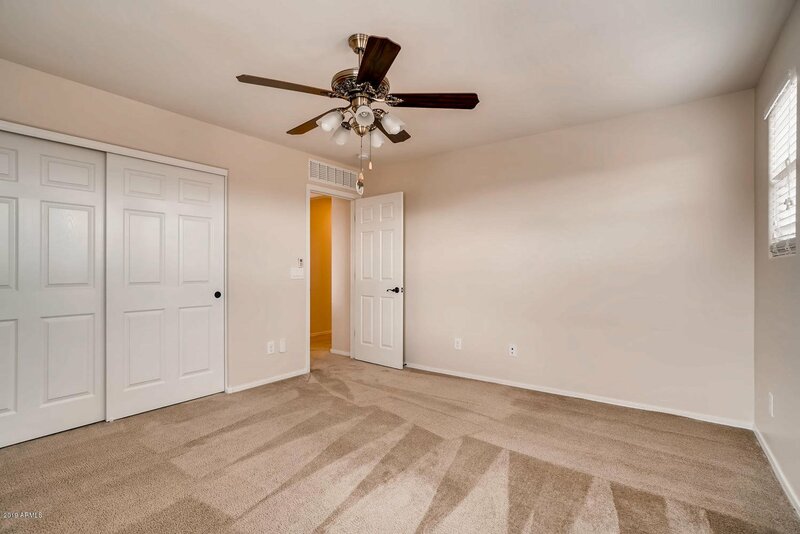 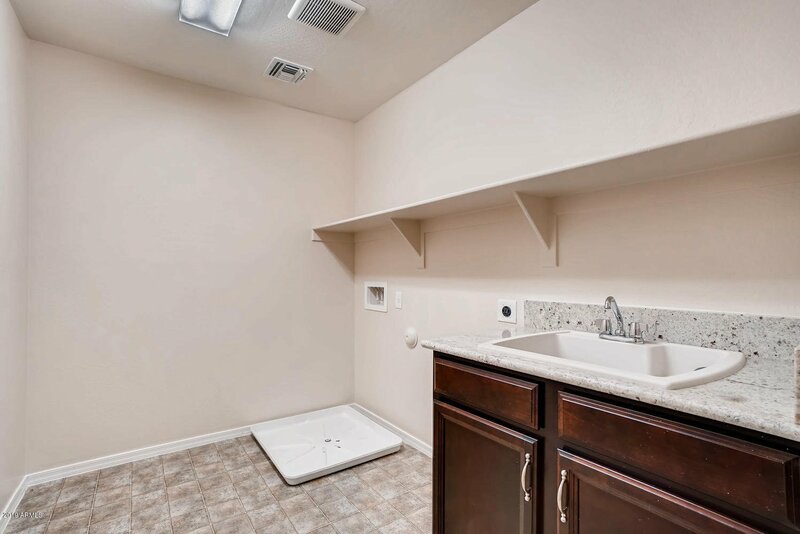 The moment you walk in you will notice Newer Wide Plank Tile Flooring throughout the first floor. 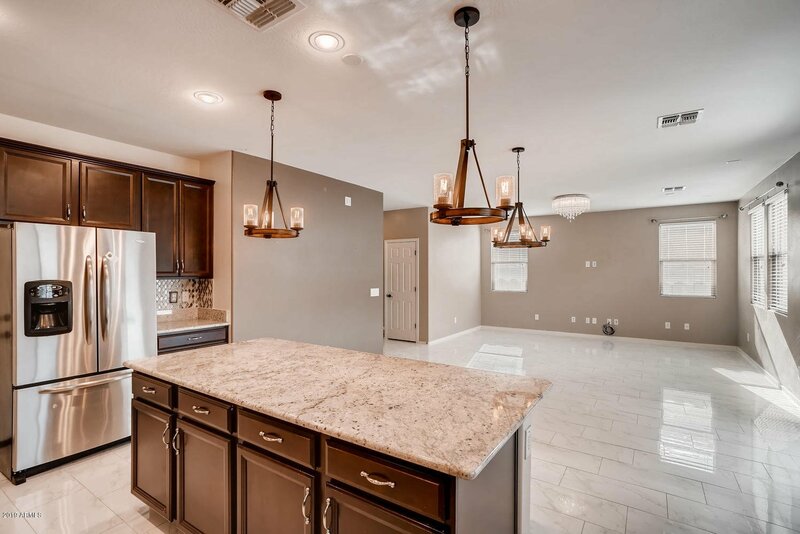 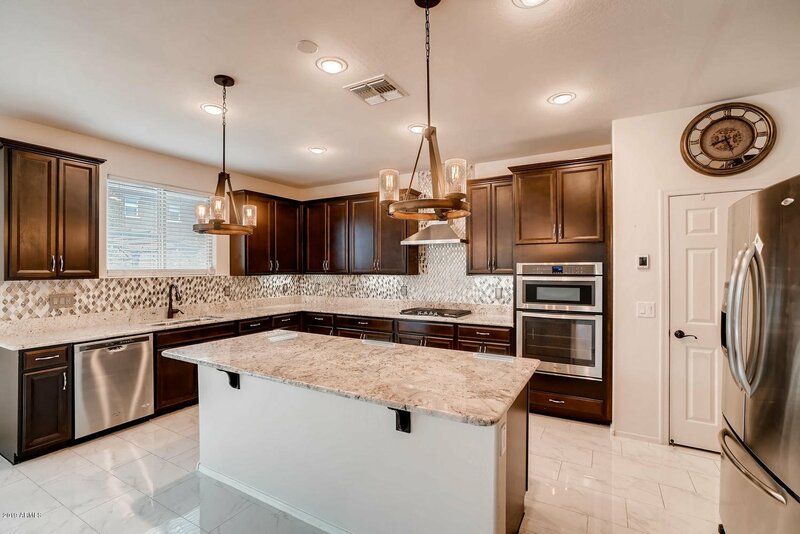 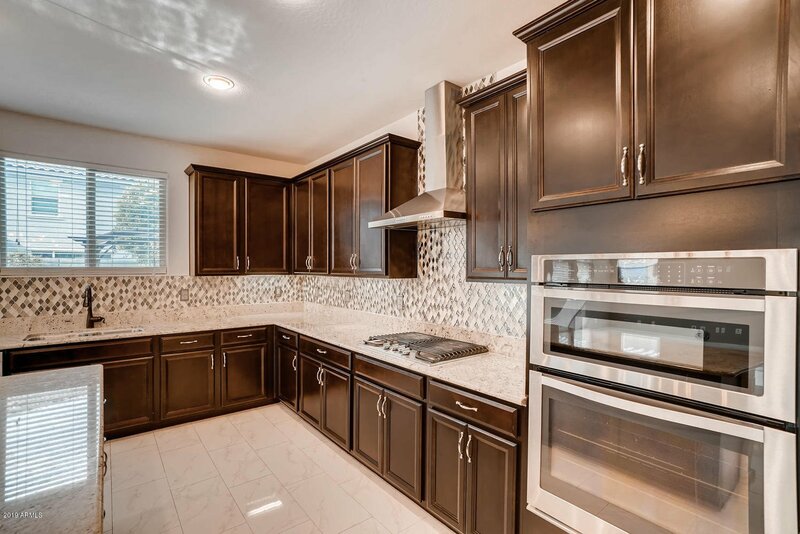 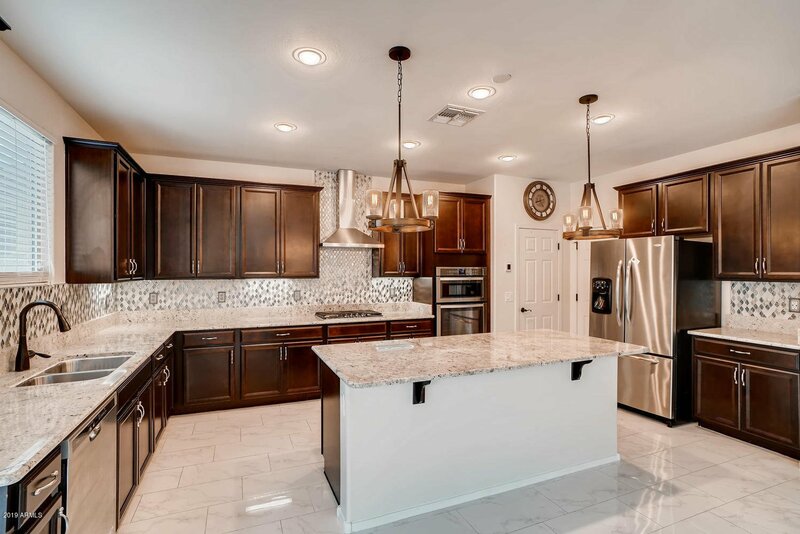 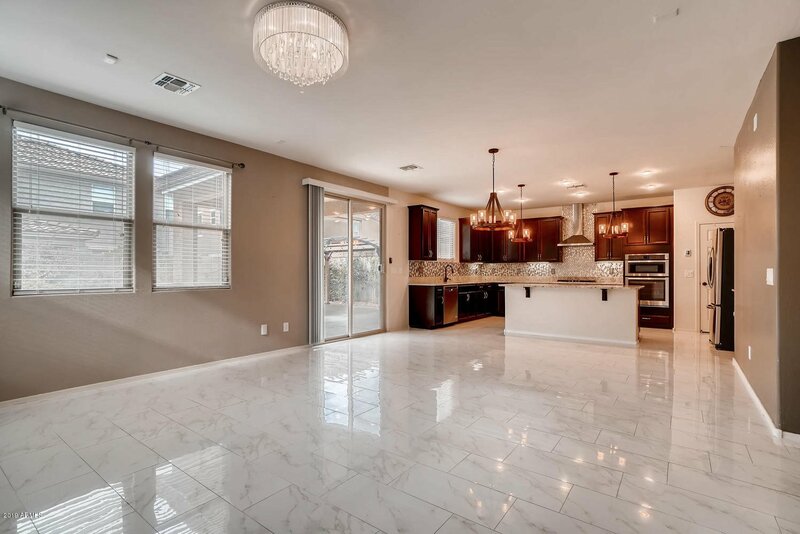 Gourmet Kitchen with Granite Counters, Stunning Tile Backsplash, Rick Dark 42'' Cabinets with Elegant Hardware, Center Island perfect for serving guests, Stainless Steel Appliances including Gas Cooktop and combination Microwave/Wall Oven. 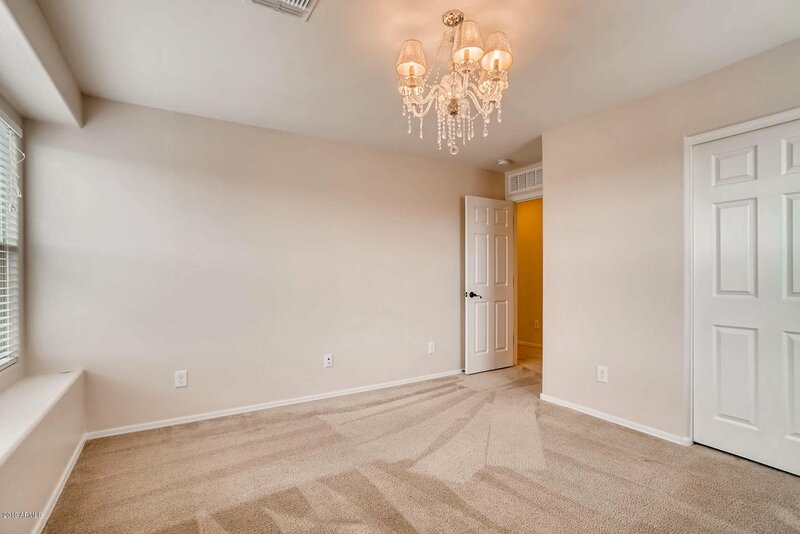 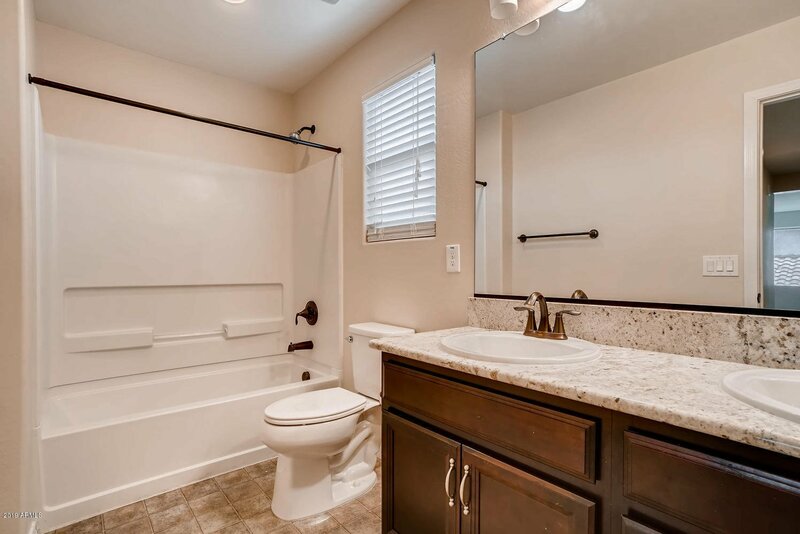 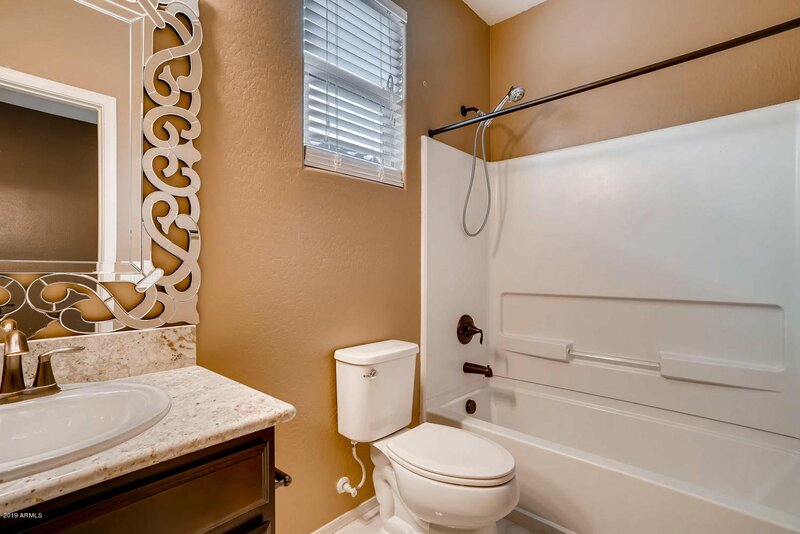 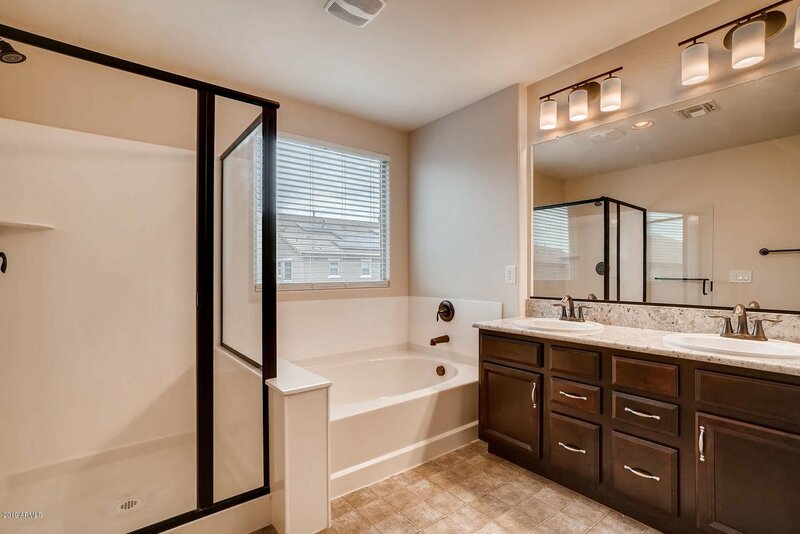 Spacious Master Suite with Walk-in Closet, Separate Tub/Shower and Dual Vanities with Granite Counters. 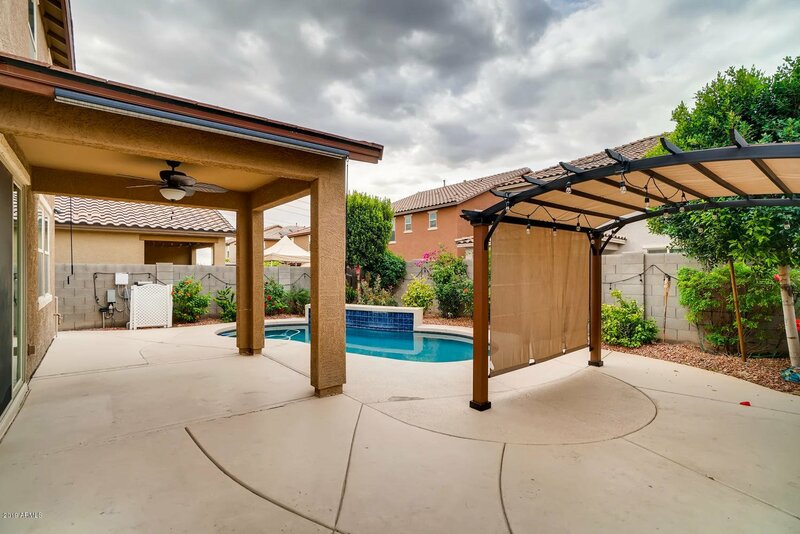 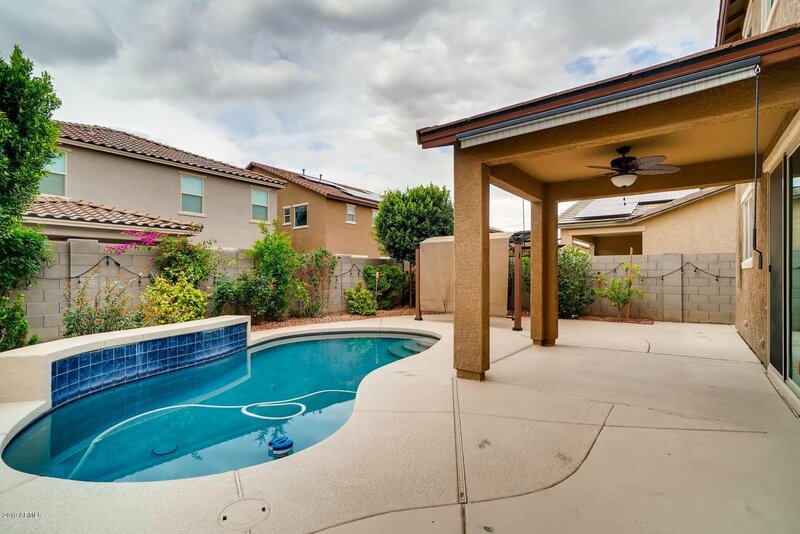 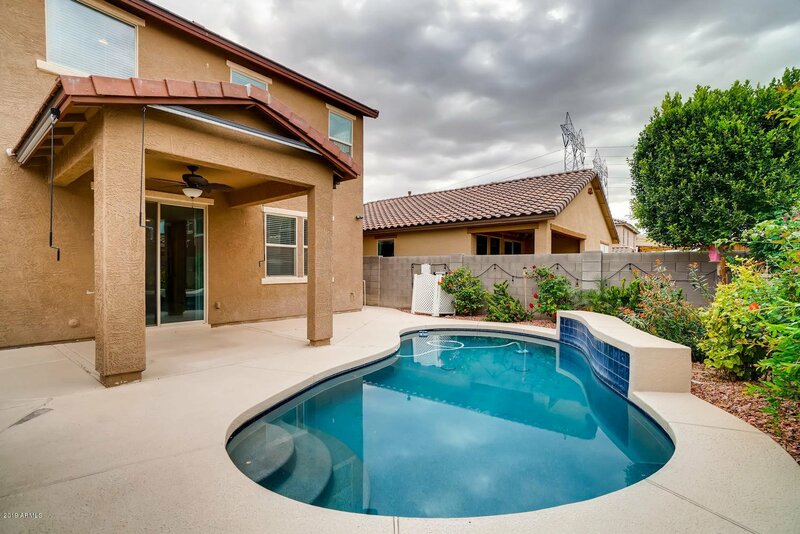 Enjoy your Pebble tech Pool with Water Feature as you soak up the Arizona Sun.